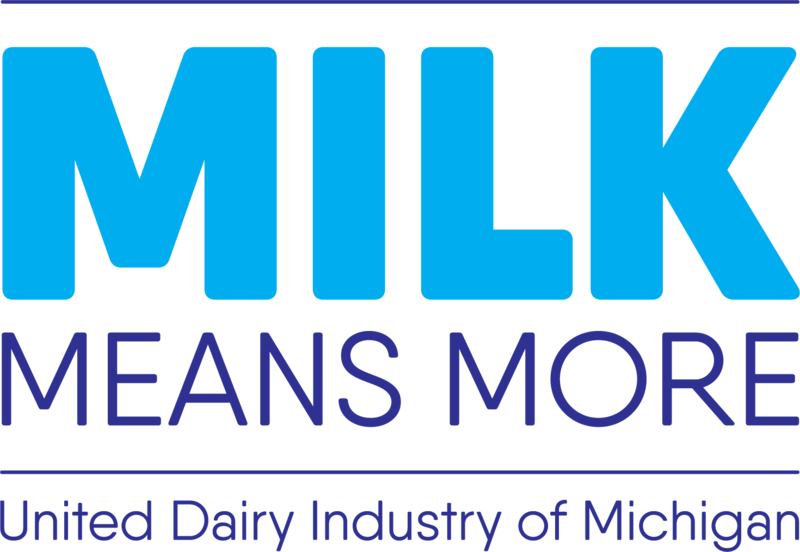 A semi-annual Michigan Milk Drive, conducted by Busch’s Fresh Market, Prairie Farms, and Milk Means More, continues to help Michigan families in need. Milk is the number one requested item at food pantries but is rarely donated. 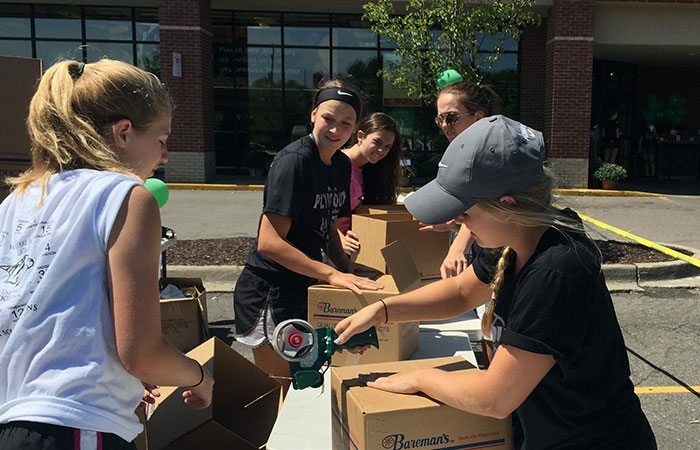 These drives provide milk to Forgotten Harvest, Food Gatherers and local pantries serving the Busch’s communities. The next Milk Drive will be held September 25 through October 1 at all Busch’s locations, including the Plymouth location on Sheldon Rd. 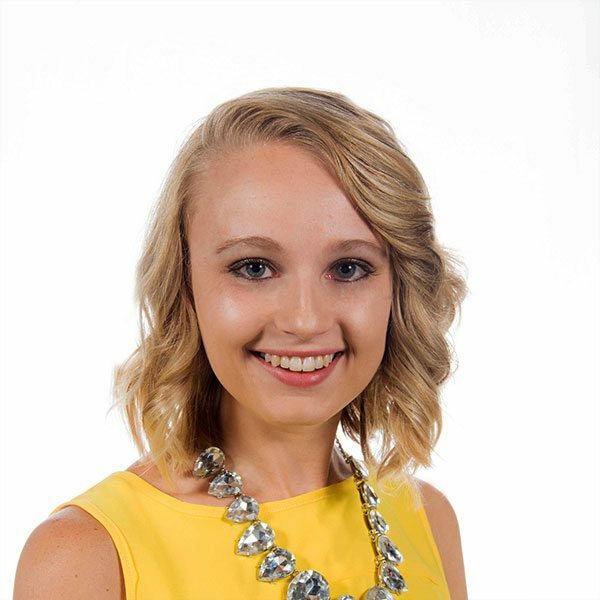 Since milk is perishable, Busch’s shoppers are asked to donate a virtual gallon of milk by making a $2.50 donation at the register. 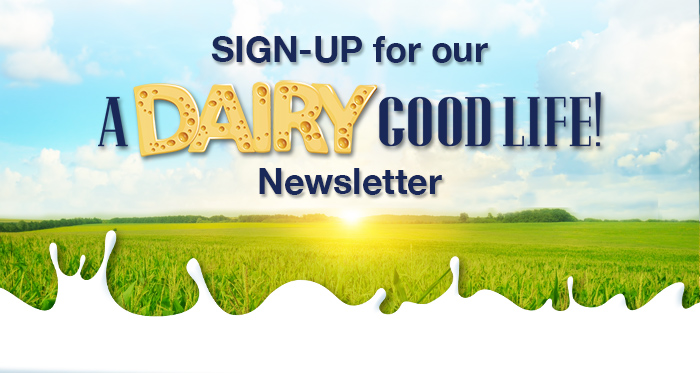 Milk Means More, supported by Michigan dairy farmers and companies will match each donation up to $10,000. Fresh, wholesome milk from Prairie Farms is delivered to the food banks as they need it for families. 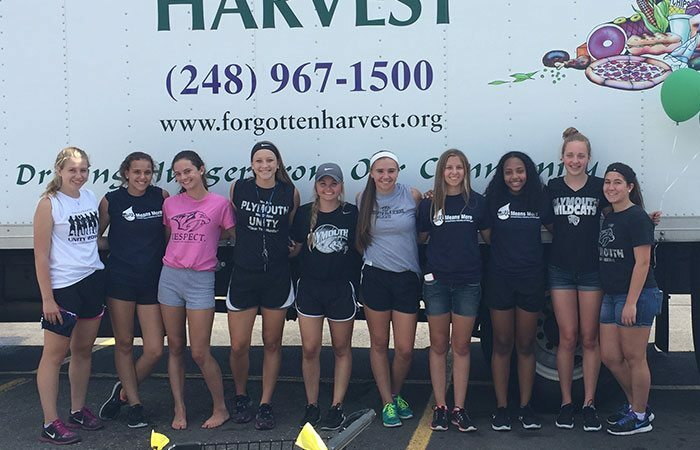 Plymouth’s very own girls’ varsity basketball team will be teaming up once again to work the Milk Drive. This marks the team’s second season of participating in the drive, enlightening the community through service. Ballard has coached at Plymouth High School for five years, where he has worked as an assistant to the varsity boys’ basketball team for three years, and now enters his third season as the head varsity coach of the girls’ program. Ballard says he enjoys having his team participate in the Milk Drive because it allows them to “get comfortable being uncomfortable,” and teaches the team members communication skills while giving back to the community, life lessons made for on and off the court. To show gratitude to the players for their service, Milk Means More provides a chocolate milk grant to the team in order to help them refuel for the upcoming season. Like many coaches and athletes, Ballard finds chocolate milk as a great refueling option. Ballard hopes the team can participate in the Milk Drive for years to come, as this event is a winning situation for all parties involved. This year the drive comes with a different twist. The school team who helps the store exceed their goal by the highest percentage will receive a $1,000 bonus to spend as a team, adding an extra motivation to give back to the community.